PURE Hotels is a franchise system for small individually owned and operated hotels in rural Norway. Here, you can experience the peace and quiet of some of the most scenic destinations Norway has to offer. Visit us and get a taste of PURE Hotels. The PURE philosophy entails local products, produce and services at our hotels. Our focus is to involve the local community, employment and stakeholders to create sustainability far off the beaten track. We want you to meet and mingle with other travellers and to share tales of your hikes, tours and adventures. 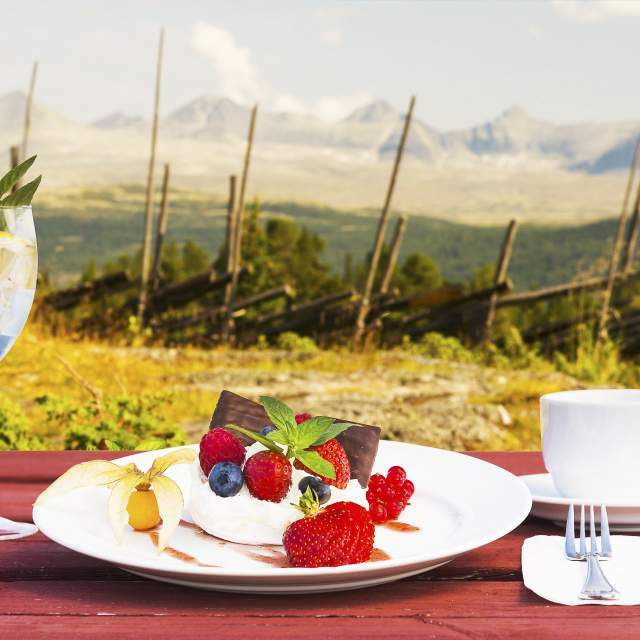 Hotel Mundal is a classic and elegant wooden hotel in Fjærland by the Sognefjord and the Jostedal glacier. Or take a walk in solitude. You and yourself, alone with your thoughts. Time to think and rethink. No interruptions. A good time to forget your phone in your room – or why not switch it off completely before you leave home? Teach the kids about trees, flowers, and the wonders of nature. Enjoy a bike ride together. There is no traffic, only the nature’s obstacles on your path. Take your children fishing – and actually catch something. Build a fireplace and grill your freshly caught fish right there. Create memories to last a lifetime. Fancy a great wedding party? Or do you have another good reason to celebrate? PURE hotels are highly sought after for private functions and events. Create special activities for your guests and have the entire hotel and staff to yourself and your guests. The best gift lovers can give one another is undivided attention. Sharing good times, special experiences, great food, and borderless adventure. Build your life and history together and create new memories. Why don’t you try our PURE Tour? Experience some of the most scenic roads in the country. Bring your own car (or a rental) and drive the Norwegian Scenic Route Sognefjellet from Jotunheimen and Eidsbugarden Hotel to the Sognefjord area, where you can stay at either Tørvis Hotel by the Lustrafjord, Mundal Hotel by the Fjærlandsfjord, or the glacier lodge at the Nigardsbreen glacier. 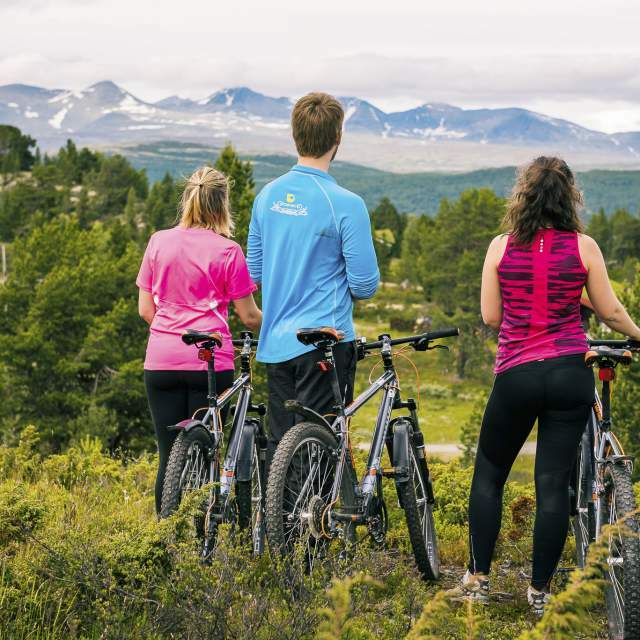 Or you can take the Panorama road from Hemsedal to Fagernes and Beitostølen, before you cross the Valdresflye mountain plateau to Gudbrandsdalen, Rondane national park, and Rondablikk Hotel. From each hotel you visit, you get a lovingly prepared picnic bag that also contains a local giveaway. When you arrive at your next destination, you are welcomed with a bottle of sparkling wine or non-alcoholic local cider. Visit at least three different PURE Hotels and get honoured with your personal PURE TOUR diploma on completion of your roundtrip. The tour usually starts in Oslo, but can just as easily begin in Bergen or Trondheim. You can start and finish the tour at will: go on a cruise, experience Northern Norway before joining us in our hotels further south, and stay at each hotel for as long as you want. Special rates apply. Allow for five days minimum including arrival and departure days for the complete PURE Tour. Extend the tour if you want to. Summit trip from Eidsbugarden hotel. Boat trip from Eidsbugard hotel.